If you are considering to outsource some or all of your call centre functions, our Complete Guide to Call Centre Outsourcing in Australia is written to help you understand the various components required for a successful call centre outsourcing partnership. Of course, the modern call centre is now more commonly referred to as a contact centre as they provide more than just call answering or telemarketing calls. Today’s modern contact centre outsourcer can offer everything from support with direct mail and in-store staffing (e.g. kiosks) through to social media management, live chat and of course inbound and outbound calls. 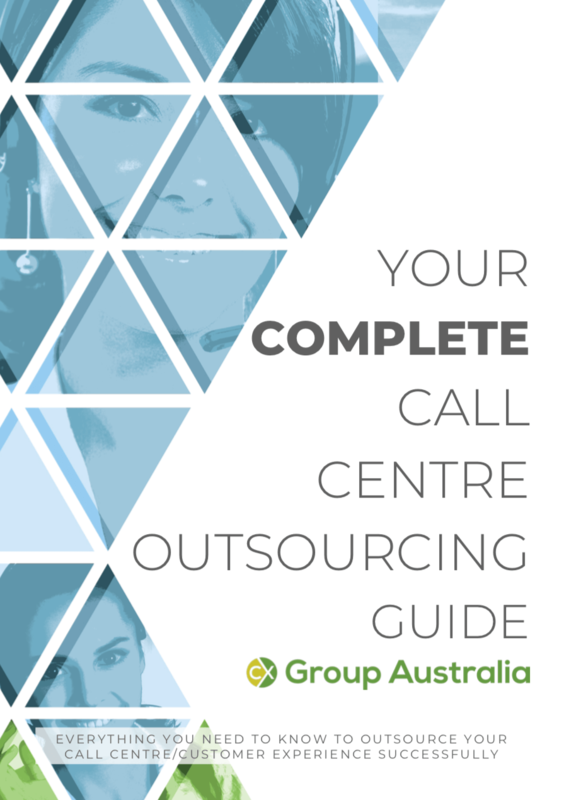 What’s included in the Guide to Call Centre Outsourcing in Australia? Written by call centre industry veteran Justin Tippett, this comprehensive yet easy to read guide to call centre outsourcing will provide you with an insight into the different nuances involved in call centre outsourcing with 16 chapters covering everything from what functions can be outsourced, commercial models, staff management, quality assurance and more. You’ll be empowered to make informed decisions on what to look for when trying to find a call centre outsourcer including common risks, popular metrics, reporting expectations through to things that often get missed in outsourcing contracts. Our Guide to Call Centre Outsourcing in Australia is completely agnostic (not sponsored or written by a call centre outsourcing business) so the information is not trying to sell you anything, it’s designed to educate you on call centre outsourcing to give you the best chance of a successful outsourcing experience. We have a dedicated category for call centre outsourcers in our Business Directory where you can search specifically for call centre outsourcers in Australia by location, skills and more.